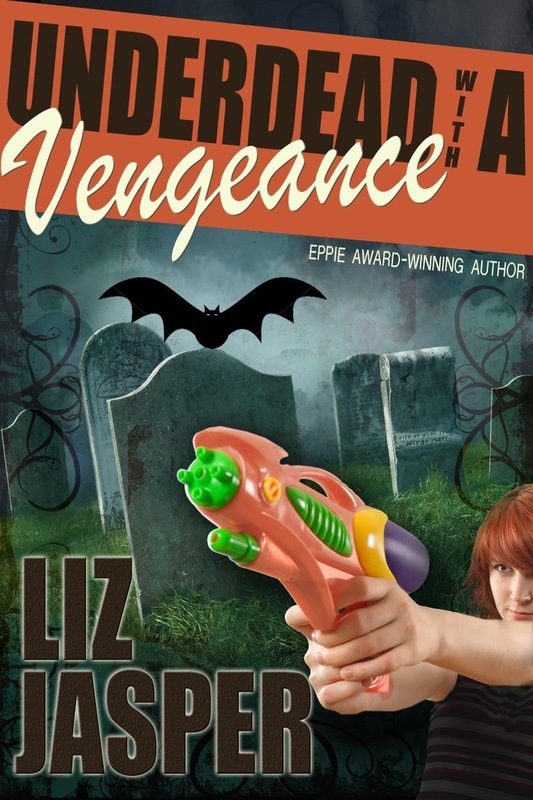 Underdead with a Vengeance ebook is available now at Amazon! 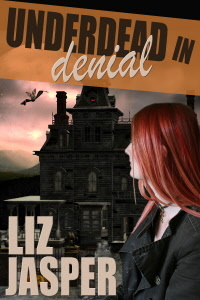 If you don’t want to read my blog and want to read the book, you can get it here. Woohoo! I am doing a rolling launch, which means that the print book will be available soon from the usual sources (Amazon, B&N) and the ebook will soon be available at more places (itunes, B&N, etc.) I will update as they become available. Cover for Underdead with a Vengeance–first look! Sneezy, to be specific. I refuse to consider that I am suddenly succumbing to seasonal allergies so turning into a dwarf is the only logical explanation for my sudden onset tissue needs. 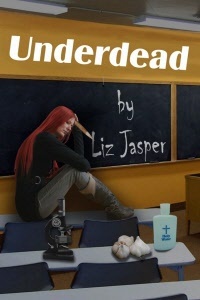 Other than that very exciting update, the fun news here is that I’m hard at work writing the third book in the Underdead series. Woo hoo!